If you see 21 Savage rolling around without jewelry don’t be too surprised. The Atlanta rapper is not just putting down his blings, he is investing his money in startups, real estate deals and cryptocurrency, because he wants to make investment cool again, according to his manager Stone Mound Beezy. According to a tweet by Meezy yesterday, 21 Savage is trying to lead by example. Let’s see if young rappers will make some lifestyle changes too. 21 Savage has a new single out “Deal” with Casino. The track is available on SoundCloud. 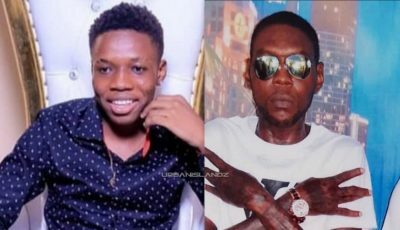 The “Issa” rapper is currently dating Amber Rose for the past several months and it seems like their relationship has been going strong. He even introduced her to his family over the Thanksgiving and Christmas Holidays. Rappers have been known to live lavish and flamboyant lifestyles partly because it’s also good for their image. Even in the early days of hip hop in the 1980s and early 90s, the size of your chain usually is a testament to your wealth. These days it’s no different with rappers constantly flaunts their cash, jewelry, and car collection on social media. 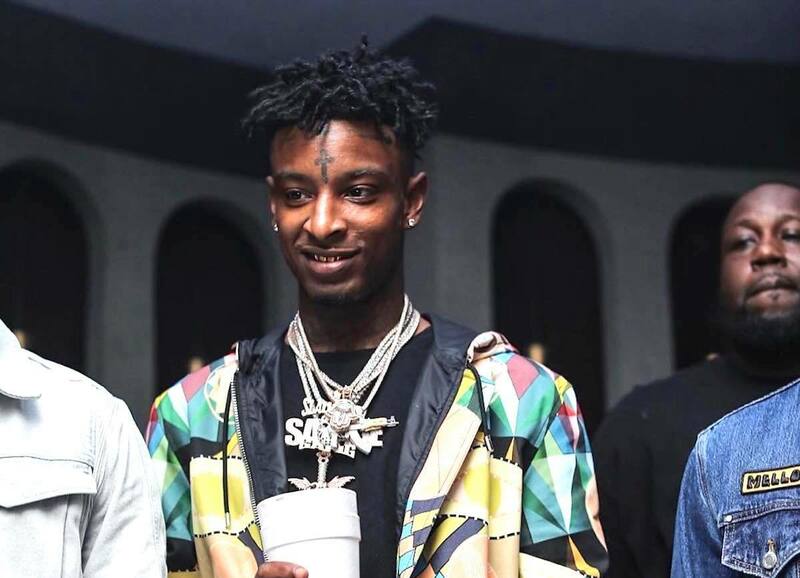 Perhaps 21 Savage can get young rappers to flaunt their stocks and real estate collection instead.